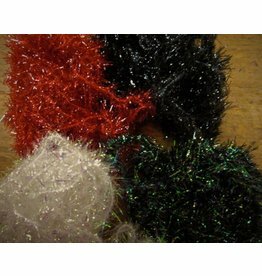 Flashabou Glow is a stranded plastic-like material that glows-in-the dark when exposed to light. 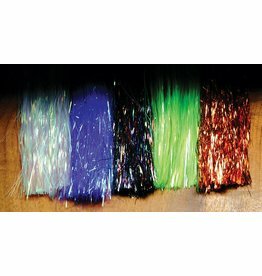 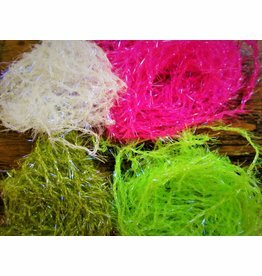 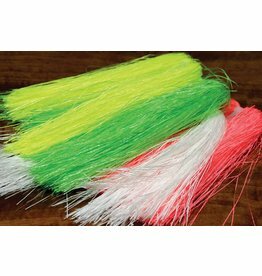 Original Flashabou is used by fly tyers and lure makers to add flash and fish attracting colors to their flies and fishing lures. 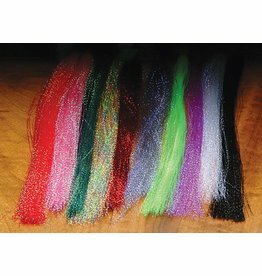 Whether you’re an avid fly-tier or just want to add some sparkle to your trebles, there is no denying the effectiveness of the Hareline Krystal Flash. 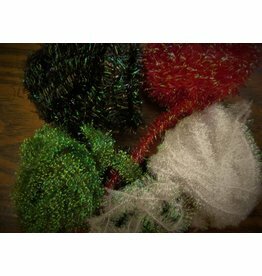 This is a midge version of Hareline's polar chenille.